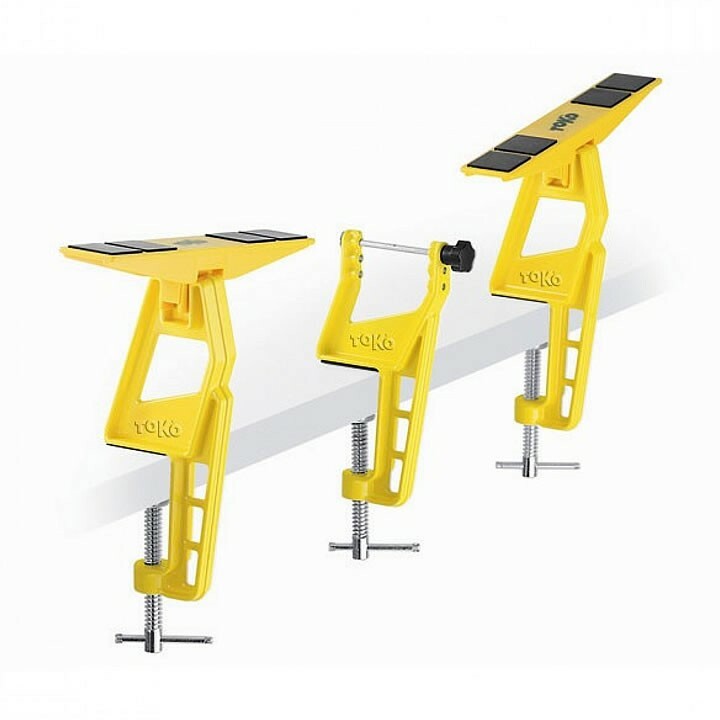 The Toko Travel Ski Vise is a simple, very compact fixation device for cross-country skis, skating and classic. Secures with adjustable center part directly on the binding. Compatible with all current binding models. Ideal for traveling.